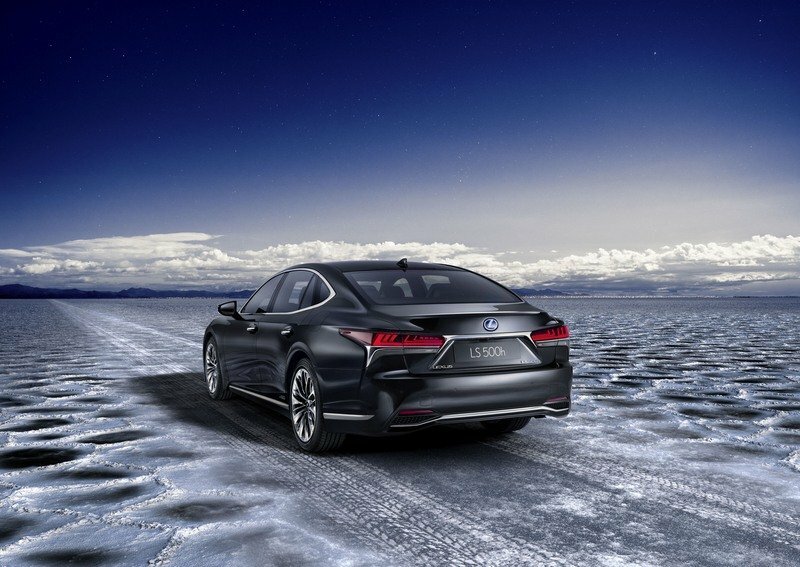 The 2018 Lexus LS 500h is clearly more than a one-trick pony. 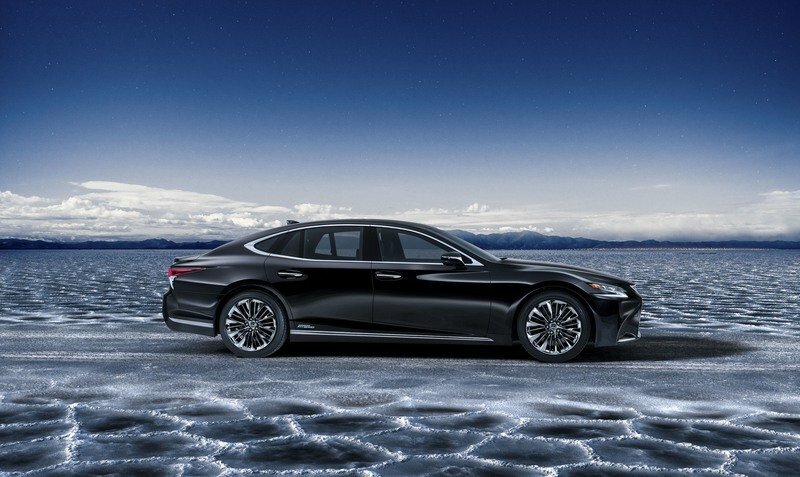 If you had a time machine and could send pictures and specs of the Lexus LS 500h back to the late ‘90s, most folks would have a hard time believing it was a gas-electric hybrid. Back then, the Prius was pretty much the only game in town for the hybrid powertrain type, and although it got impressive gas mileage, the little Toyota four-door wasn’t exactly good looking, well equipped, all that comfortable, or even very high-tech (beyond the engine, that is). 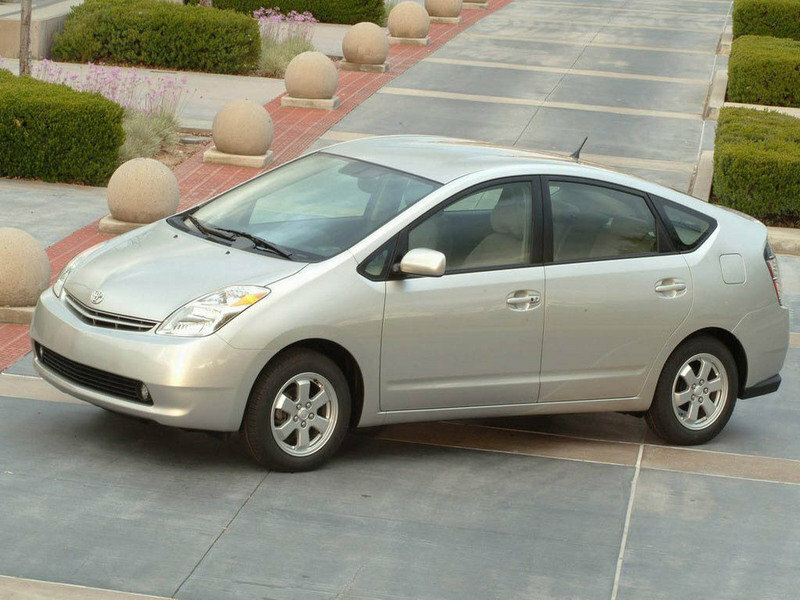 From humble beginnings, the first-gen Toyota Prius eventually lead the charge for hybrid consumers. But times have changed, and while critics might still have a word or two to say about the Prius’ styling, the onboard equipment, ride quality, and technology have all improved massively. Which leads us to the 500h. This thing looks the part of a premium offering through and through. 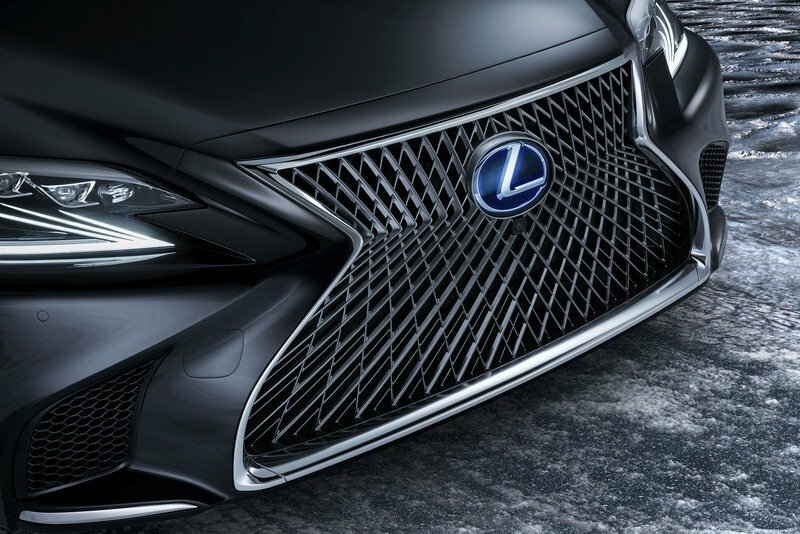 The exterior, while polarizing, is certainly a striking thing to behold, with sharp lines, daring curves, and the proportions of a coupe-ish four-door. 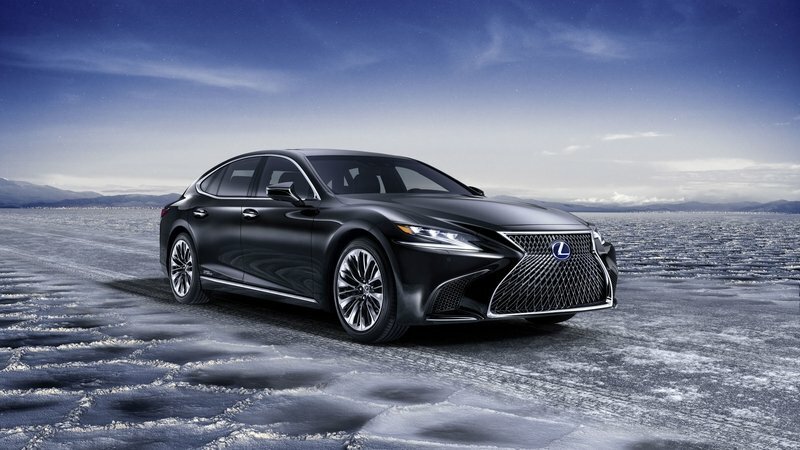 The cabin space of the Lexus LS 500h is an example of the way in which the perception of hybrids is changing, away from money-saving devices, and towards premium offerings. 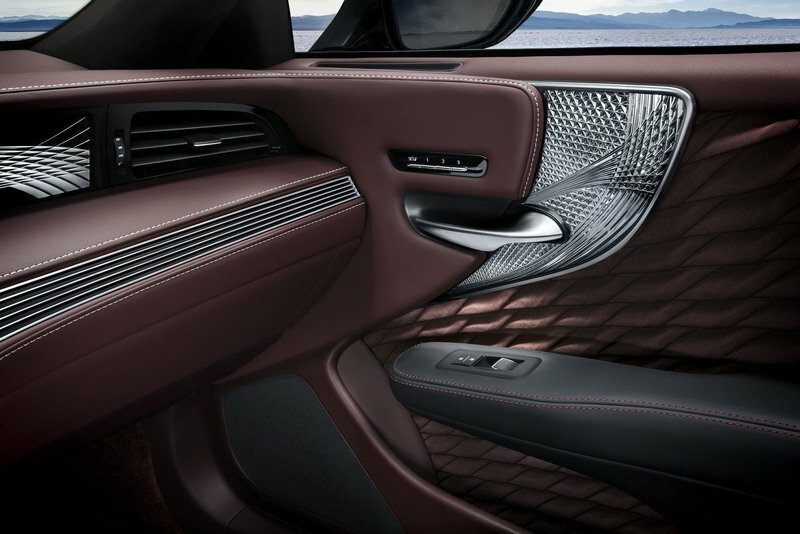 The interior is even more impressive. 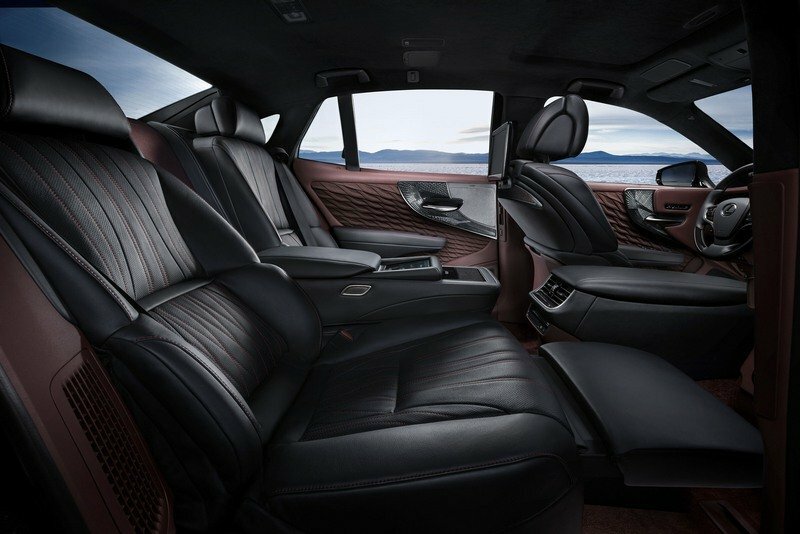 When it debuted in Detroit, the new LS snagged the EyesOn Design Award for Design Excellence thanks to its gorgeous cabin space, and it’s obvious why – combining traditional Japanese build quality with the philosophy of omotenashi, or Japanese hospitality, the interior of the LS is a fantastic place to be, with superior high-end materials front to back, seats with a heating, cooling, and massage function, and extended rear leg room with a raised ottoman. 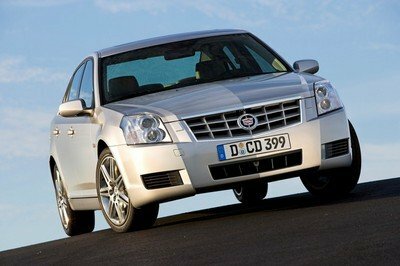 And with a 123-inch wheelbase, there’s more than enough space, as well. 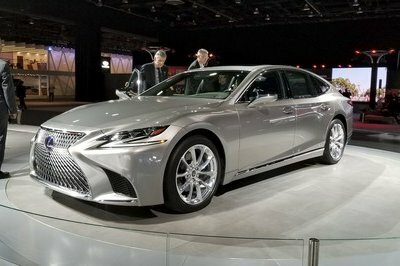 Paired with the fresh bones of Lexus Global Architecture – Luxury (GA-L) under the skin (the same underpinnings as the LC), a multi-link suspension set-up, a dynamic handling system, and advanced safety tech like Intuitive Pedestrian Detection and Active Steering, and this is clearly more than a one-trick pony. 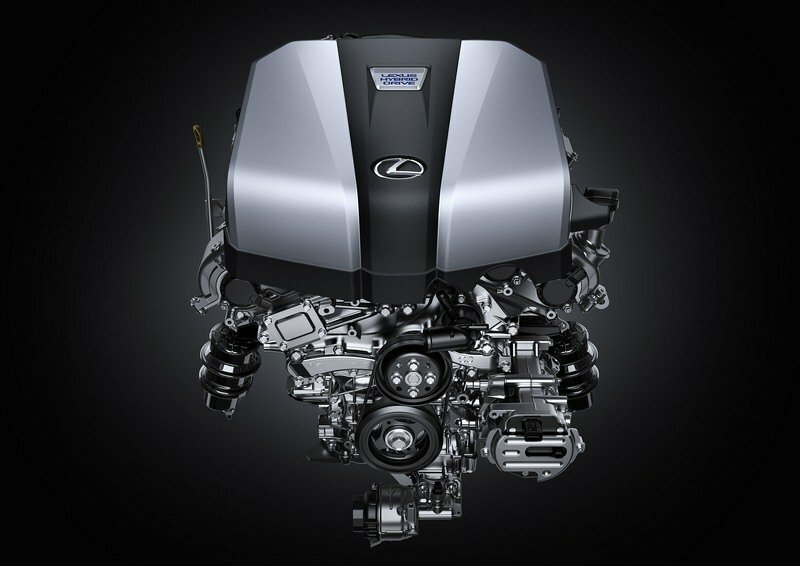 Speaking of that one trick – under the hood is something called the Lexus Multi Stage Hybrid system. 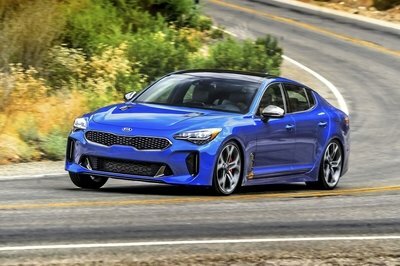 Essentially, this powerplant mates a twin-turbo 3.5-liter V-6, Dual VVT-i variable valve timing, and two electric motors powered by a lithium-ion battery. 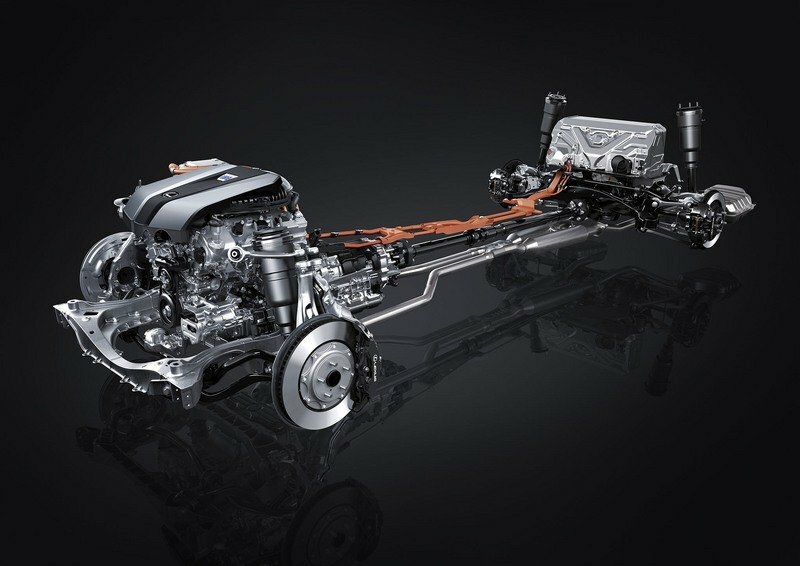 All that gear combines to create 354 horsepower of peak output, which is routed to the ground by way a four-stage CVT shift system. 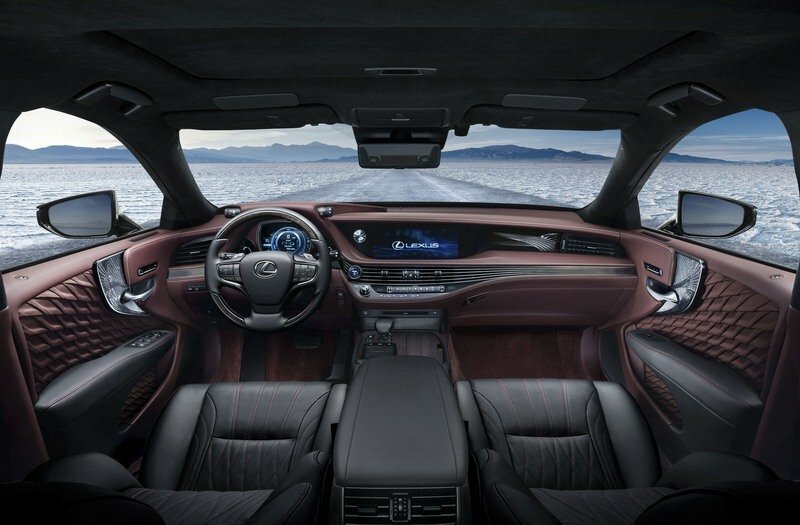 This CVT is programmed to simulate the feel of a 10-speed gearbox, and it offers paddle shifter operation for a little extra control for the driver. The 0-to-60 mph sprint is completed in 5.4 seconds – not face melting, but certainly quick for a car of this size and weight. Okay, So It’s A New Age For Hybrids. How Did We Get Here? 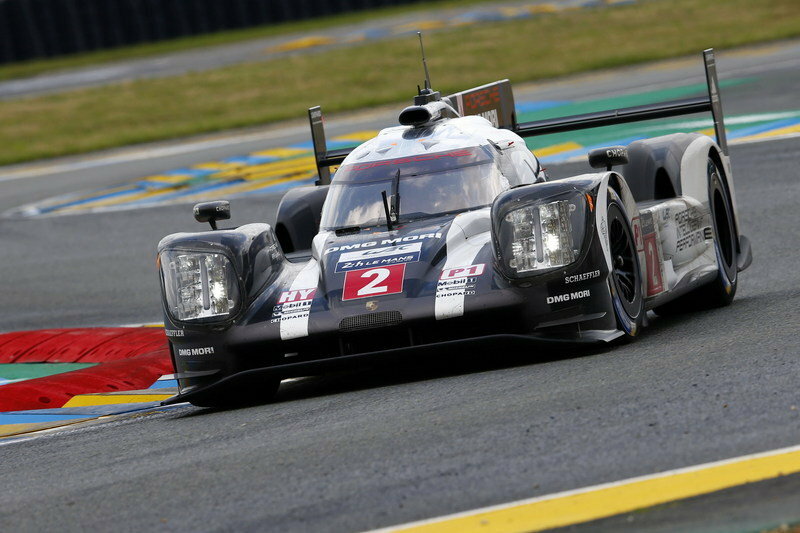 A hybrid prototype racer killing corners at Le Mans. 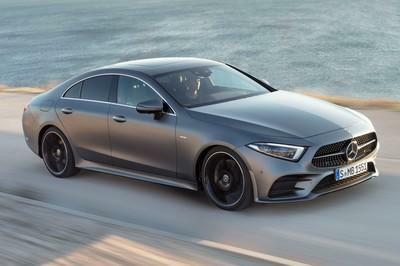 If you don’t like this industry-wide trend towards hybridization, then blame motorsport. No, seriously. 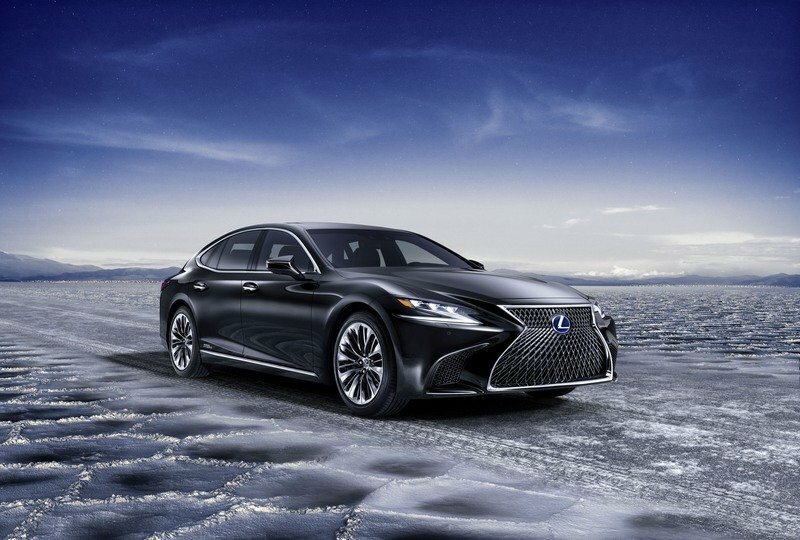 Sure, you could blame the tree huggers and Al Gore and melting polar caps, but the fact of the matter is motorsport vetted this tech, making it not only more effective and more powerful, but cool as well. 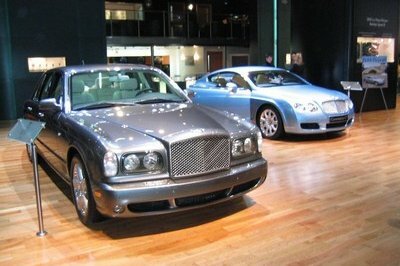 And those three characteristics open it up to a wide variety of consumer niches, from sports cars to luxury sedans. Between the Le Mans Prototypes that compete in the World Endurance Championship, to the modern Formula One car, it certainly doesn’t look like hybrids are going anywhere any time soon. In fact, we’re already seeing the next evolution to fully electrics, particularly when it comes to racing series like Formula E and the top competitors at the Pikes Peak International Hill Climb. But perhaps this is a bit of a chicken and egg scenario, with nothing like the trickle down effect I’ve describe above. 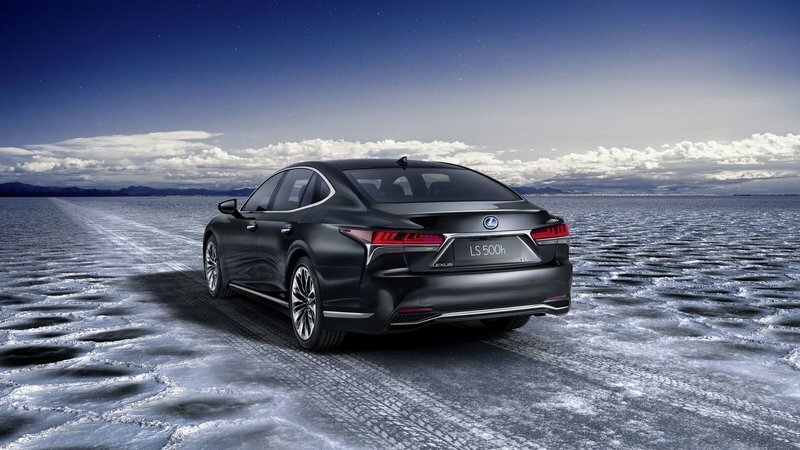 Perhaps hybrids and EVs are just the natural development of the automobile, and neither an inconvenient truth nor the KERS system is to “blame.” Maybe cars like the Lexus LS 500h are just the inevitable result of more than 130 years of automobile evolution. It’s hard to say. But we wanna know – is the hybridization of the industry a good thing? Is it a bad thing? Does it even matter at all? Let us know your thoughts in the comments.